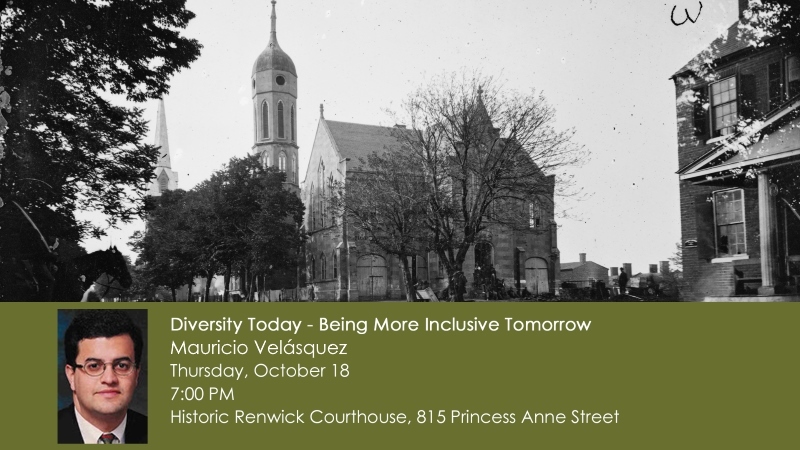 On October 18th, Evening With An Expert welcomes Mauricio Velásquez for “Diversity Today – Being More Inclusive Tomorrow.” President of The Diversity Training Group (DTG), Mauricio Velásquez’s talk will examine diversity and inclusion today and how people can become agents of change. 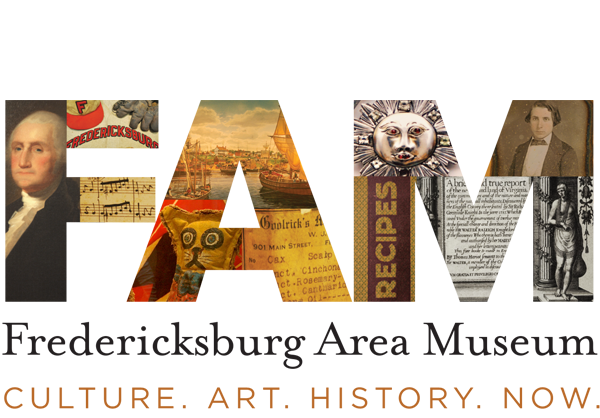 Mauricio is a nationally recognized author and consultant. He has trained over 950,000 employees, managers, executives in the areas of diversity, gender equity, mentoring, and respect in the workplace.